Movie Plot: Arumugam (Surya) gets orphaned at a young age and he finds refuge with Ashish Vidyarthi who runs real estate company Nathan & Co. To show his gratitude, Surya obeys every command of Vidyarthi and finishes the work smoothly. 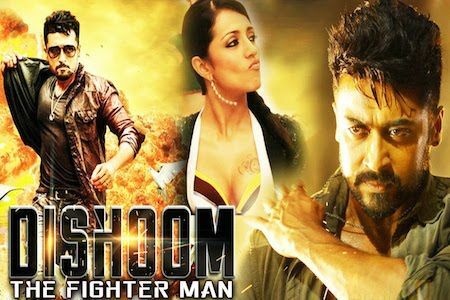 Surya gets adept in fights, kidnapping, supplying henchmen and such like, and Ashish decides to finish him off. When Surya comes to know of it, he decides to put up a fight and how he takes his revenge forms the story.